We provide Early Intervention core evaluations, preschool Mutli-Disciplinary Evaluations and supplemental evaluations in speech, occupational therapy, physical therapy, music and vision. 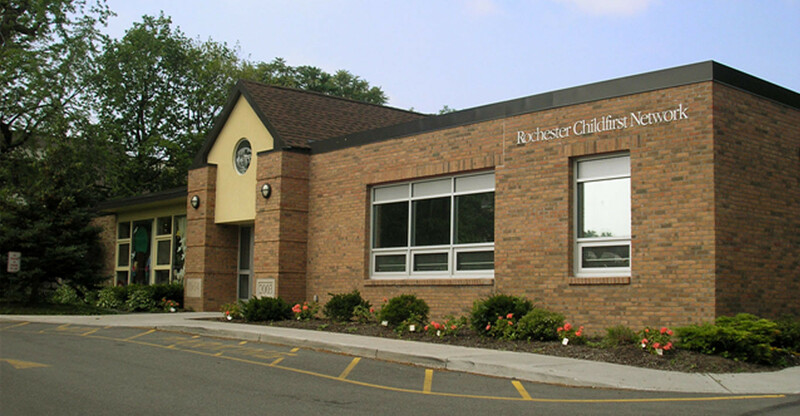 Preschool evaluations are most often provided at our child-centered facility at 941 South Avenue allowing for observation within a natural learning environment. Off-site evaluations for younger students and in special situations can be arranged.